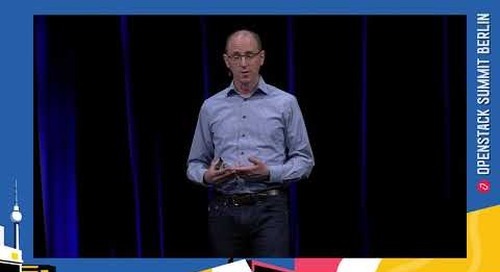 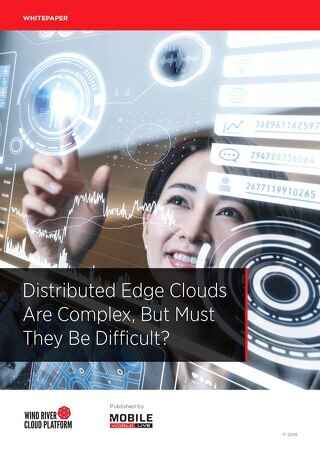 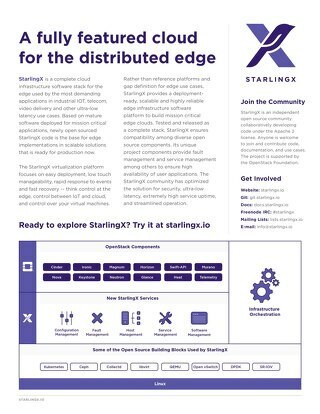 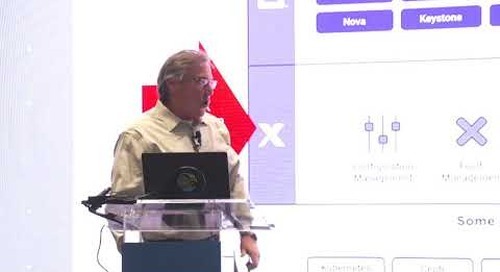 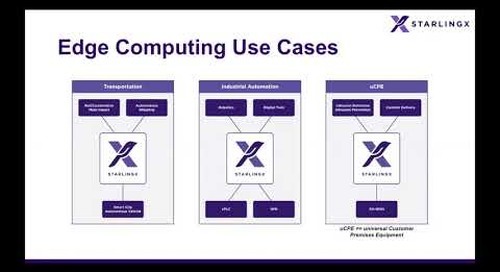 The StarlingX project provides an open source, deployment-ready, scalable, highly reliable edge infrastructure cloud platform. 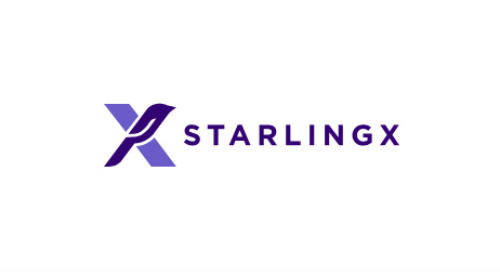 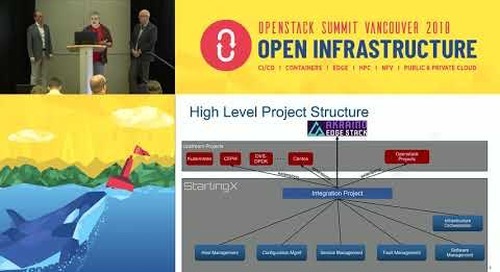 Originating from proven code that has been widely deployed, StarlingX is now a pilot project under the OpenStack Foundation. 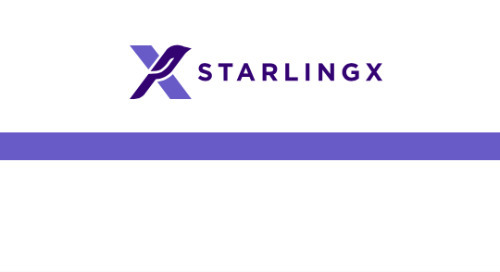 You’ve heard about StarlingX but not sure it is for you yet?  Learn more about opportunities and the first steps of staring to contribute.